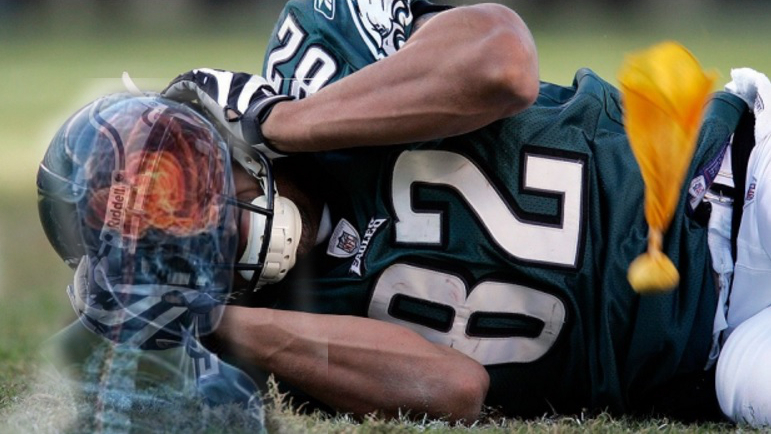 Monday in NFL concussion case. My article on safety at the high school level with shout out to my own alma mater, Dobyns Bennett in Kingsport, TN! And a couple more takes…. I’ve featured some very insightful articles and of course news of where it’s happening again. defense team was also never told about the breach until I called them. What Colin Kaepernick has really started in America https://t.co/v0hgcDB3b5 Regardless of where you stand (or kneel) this is a great read! Dan Werly and Daniel Wallach go deep with Deadspin reporter Diana Moskovitz on the Josh Brown fiasco. teach players how to talk about DV. Can’t help but wonder how this will be handled. EDITORIAL: NFL’s greatest fumble is not on field https://t.co/SEJoBETtf6 Powerful piece. 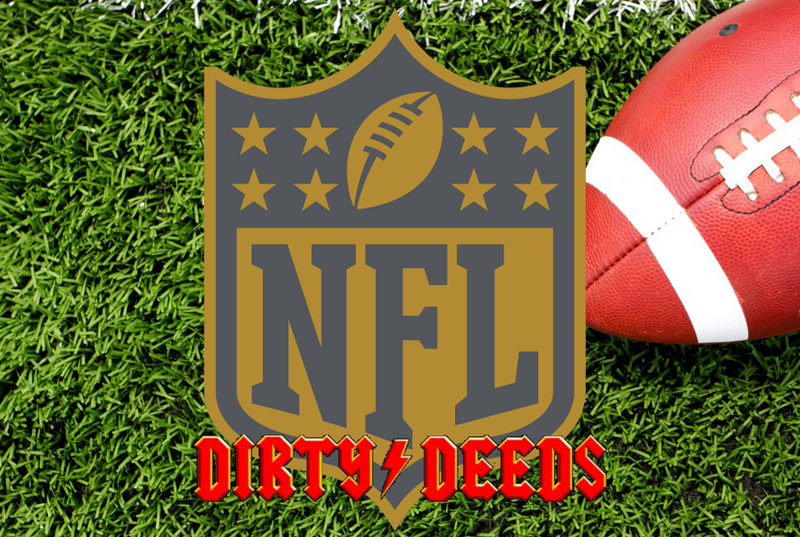 One of my favorite writers, Michael Hurley details that everything from handling of DV discipline to fining William Gay for wearing DV awareness cleats theres “a despicable culture on display in the NFL,” and finaly calls for the commissioner’s job. NY Giants release Josh Brown, but it this too little too late? Irony of NFL’s lax punishment in Rice and Brown cases is that it ultimately led to the most severe punishment: loss of their careers. Jane Doe now has until November 21st to appeal the verdict. NYAG announces settlement with FanDuel and DraftKings. Today is the first day of advocacyforfairnessinsports.org. Got my old articles from defendersofthewall.com moved over and hope to have some brand new content out very soon. Thank you for your support!